Starting September 1st, 2012 I will be spotlighting authors. I will primarily be focusing on indie or self published authors but will not be limiting myself to them. The idea is to bring the writer and their work some attention. 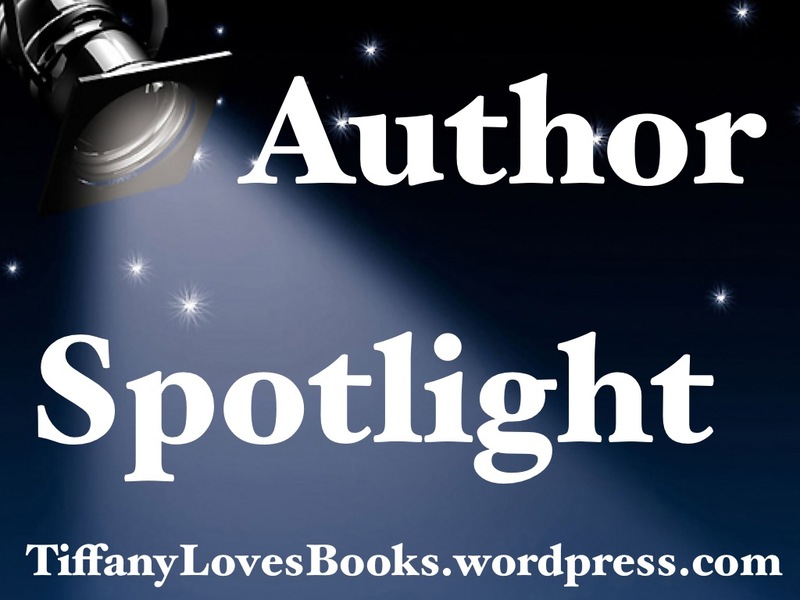 Each month an author is being spotlighted you can expect to see their books reviewed, giveaways, interviews, guest posts and other fun stuff. If you are a fellow reader and happen to know of such a writer that deserves recognition for their amazing books or if you are an author and would love to be spotlighted please do not hesitate to contact me. This month I have the pleasure of spotlighting David Estes. As for you Homeland buffs, no not that Estes. This month we will be enjoying the work and the pleasure of getting to know the author of both Children’s and YA literature. Estes has surpassed his one million word count in a total of 14 novels both published and soon to be released. He is very social and can be constantly spotted on Goodreads, Twitter and Facebook. With that being said, be sure to add him and say hello. We have some great things planned for you this month. Including book reviews, giveaways, interviews and a guest post. David, thank you for allowing us to spotlight you! Great ideas. Love the book of the month too! Great, can’t wait – will stay tuned. Oh, and I want to say I think the concept of your blog is absolutely brilliant. Thanks Harula! I gotta see it feels great to hear that!